Erythropoietin (Epo) is a member of the EPO/TPO family and encodes a secreted, glycosylated cytokine composed of four alpha helical bundles. The protein is found in the plasma and regulates red cell production by promoting erythroid differentiation and initiating hemoglobin synthesis. 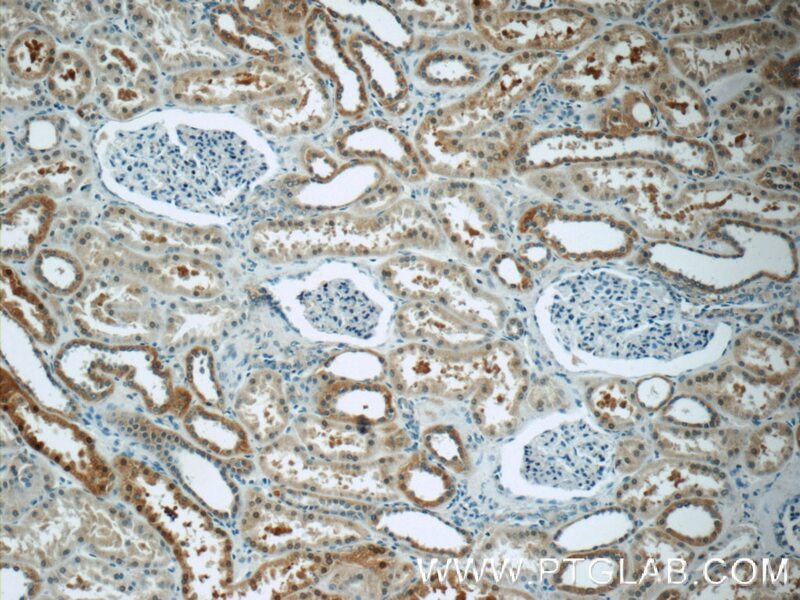 Its effect is realized by binding erythropoietin receptor (EpoR) expressed on erythroid progenitor cells. 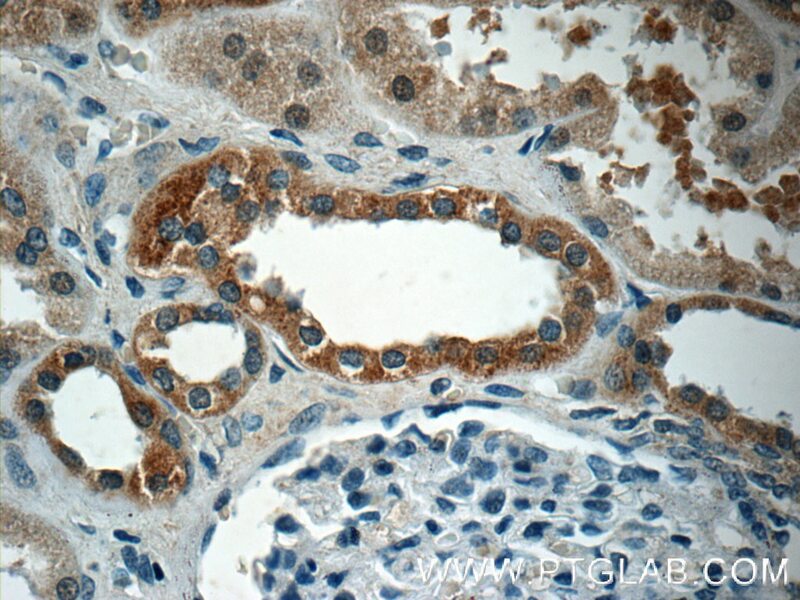 EpoR, is a glycoprotein expressed on megakaryocytes, erythroid progenitors and endothelial cells. Epo also has neuroprotective activity against a variety of potential brain injuries and antiapoptotic functions in several tissue types. 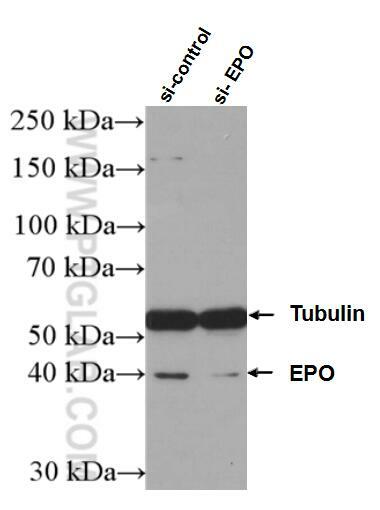 In western blotting, we got three bands 37 kDa, 45 kDa and 80 kDa. We are unsure as to the identity the extra bands of 45 kDa and 80 kDa.